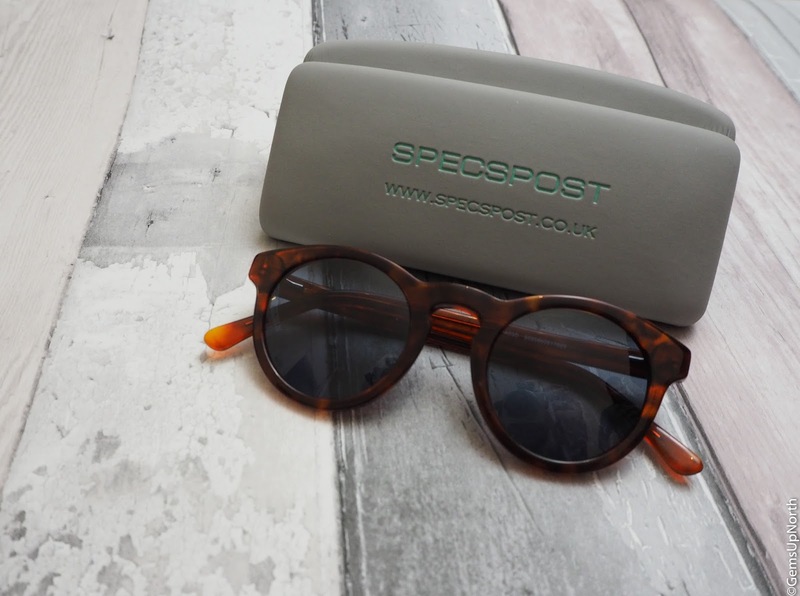 Specspost is an online prescription glasses and sunglasses retailer based in Manchester. 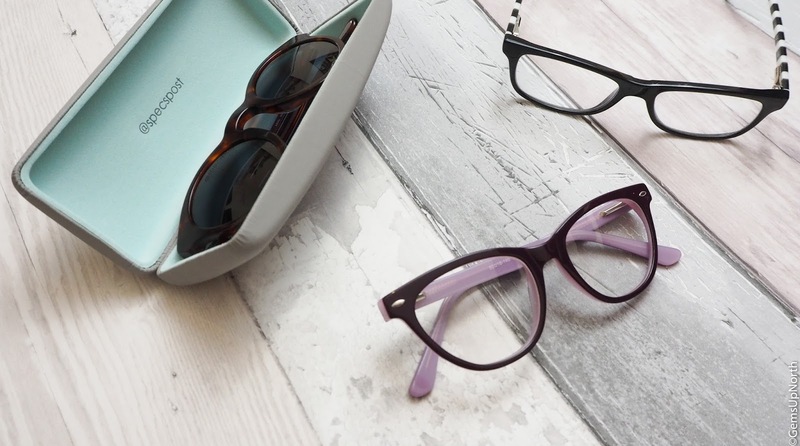 They supply glasses at cheaper prices than the high street and make buying spectacles fun again. They have a home trail service which allows you to try 2-4 frames at home then send them back with your choice of frame and prescription. You'll have 10 days to try the frames at home so you can ask your family and friends their opinions and get the frames best suited to you; without the pressure of being in an store. I was contacted by Specspost to try out a home trail and review my experience. I was able to choose 3 frames to try and these was sent out to my home address very swiftly. 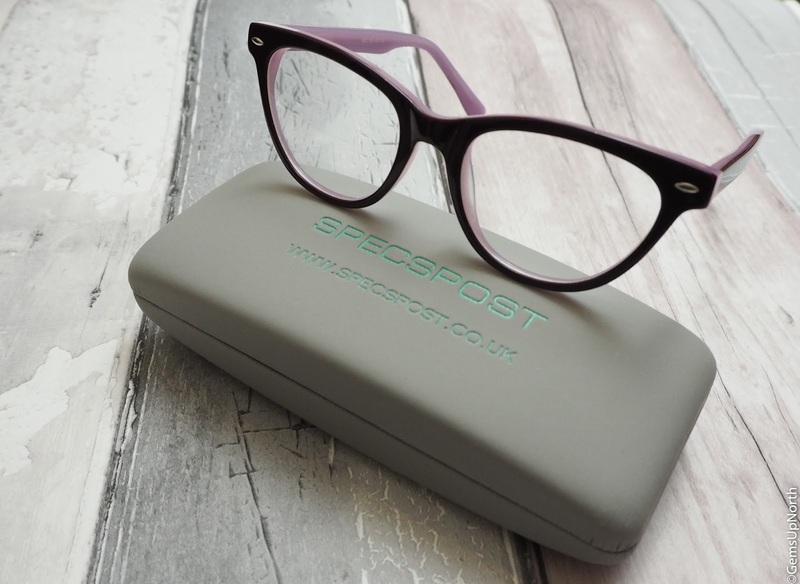 Each frame came in a secure case and the final frames come in a branded 'Specspost' case which is very hard wearing and in an lovely grey colour. 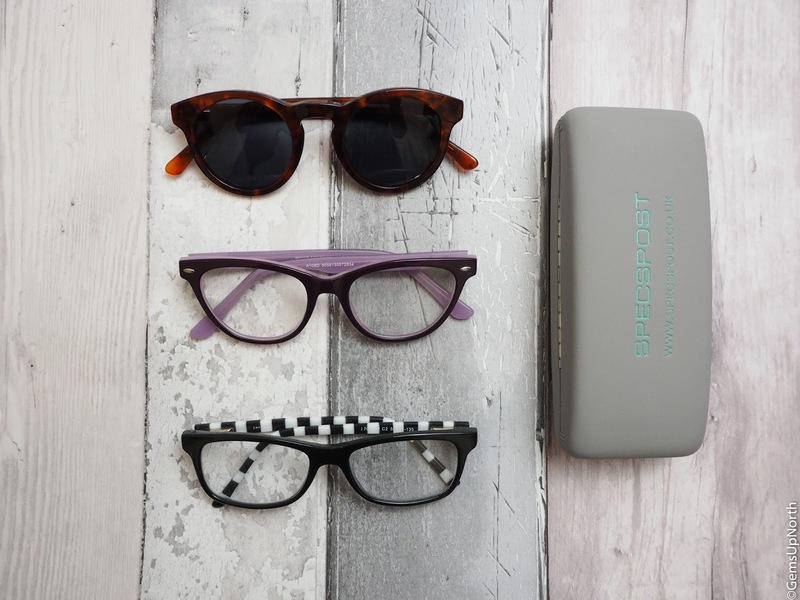 Each of the cases are sturdy and secure to protect your glasses when not being worn and in transit whilst on the home trail, I'd be happy to leave my glasses in the case and throw it in my bag. The frames I selected were the *Beetlejuice frames, *Ruby & Rose Vintage Vixen cat eye frames and *Chevrolet Round Havana sunglasses. 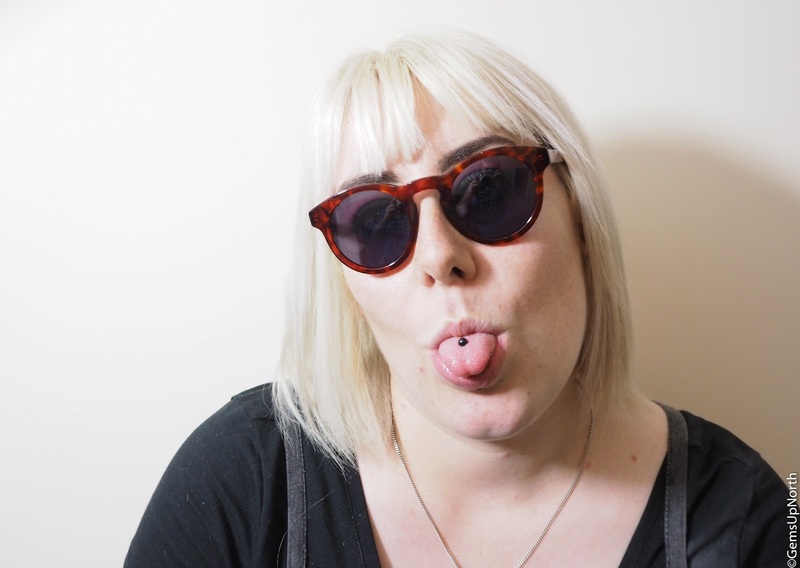 I am on the look out for a pair of prescription sunglasses as I could use these at the festivals I attend and not need my regular glasses when the suns out; they will also be great for when finish learning to drive. All three of the frames are well made and feel strong and durable, I have tried each of them on a few times and open/closed the arms a few times; I can tell that they are good quality. 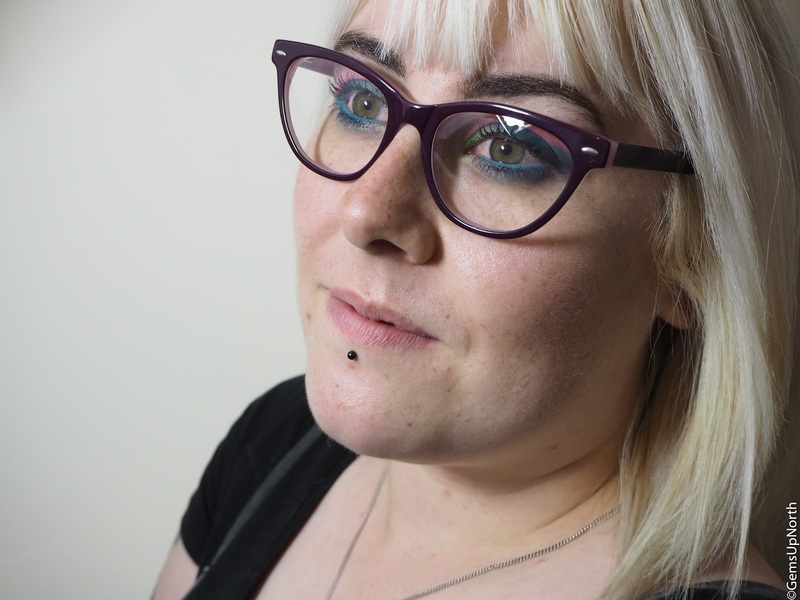 My favourite of the 3 frames has to be the Ruby & Rose Vintage Vixen Cat eye frames as the shape of them really suits me. 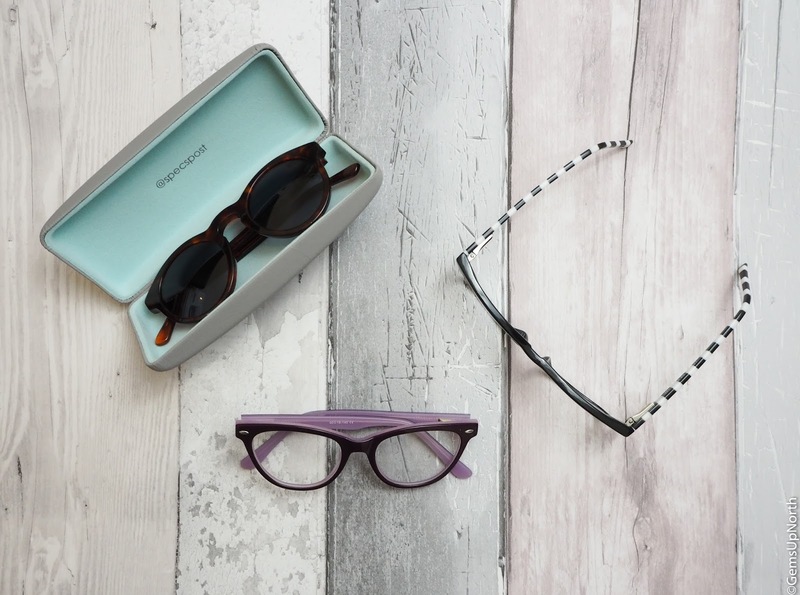 The colour is also right up my street, my current pair of glasses are black with purple sides so a change of colour would be great to have in a second pair of glasses. 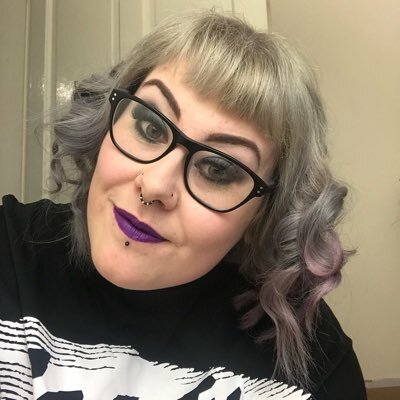 These are a black and pink shade in colour but have plum tint to me, I love the retro look of them and they are great for everyday wear. 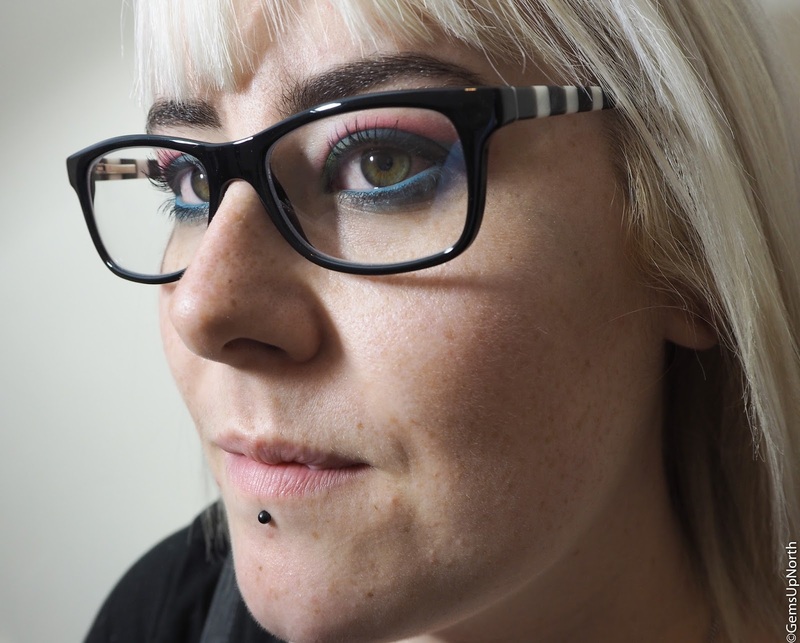 I found this frame to be very comfortable to wear and did really compliment my face shape. I'll be honest I chose the Beetlejuice frames because of the name more than the style/shape. I'm a huge Tim Burton fan so I got very excited over the frames being named Beetlejuice. I can see why Specspost named these Beetlejuice though, with the black and white sides/arms and black square front. The shape wasn't completely for me but I really like the design of the frames and they definitely scream Beetlejuice. The shape being square-like wasn't for me but I would love to see this design in other frame shapes on Specspost. Again they was comfortable to wear and fitted my face well in size. The final pair are the Chevrolet sunglasses and as I've said above I'm on the look out for a pair of prescription sunglasses for my festivals/trips away. These have a tortoise style design in a red colour and have a 90s rounded style theme in my opinion. I found these glasses a little small on my face though, I should of checked the sizes when I was choosing my frames to try but I didn't think at the time. The rounded shape is great though and has a festival/summer feel, if only the frames was a bit wider for me. If your unsure about sizes you can find 3 measurements on your glasses arm, mine state 52 17 140. The first measurement (52) is lens width, the second (17) is bridge width and the third (140) is the arm length I clearly need a size 52 or larger so that's why the sunglasses are too narrow for me. All these measurements can be found on the frames pages on the Specspost website so make sure you select frames in your correct size when ordering. 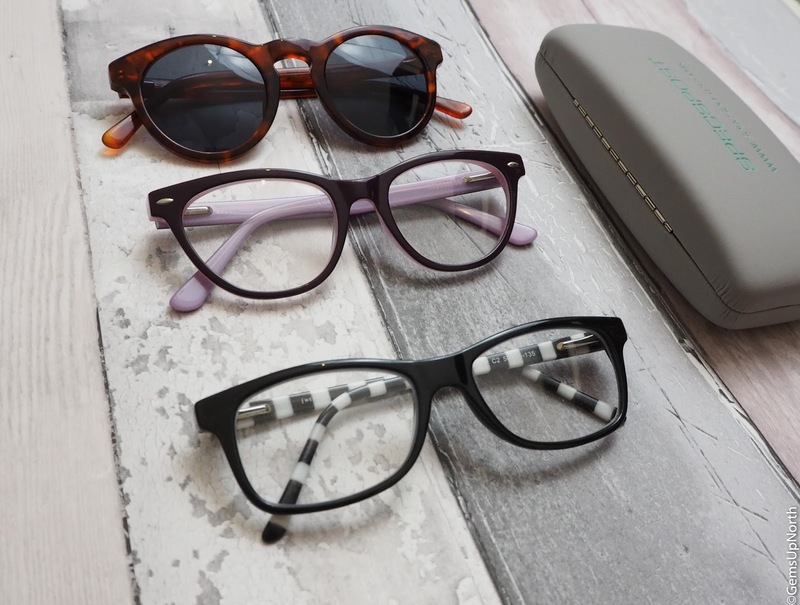 I have now made a decision on my frames and am sending them back with my prescription so the correct lenses can be fitted and sent back to me. Specspost are kindly gifting me the completed pair of glasses and I can't wait for them to arrive. I went with the cat eye frames so I have a change of distance glasses for everyday but I'm still on the lookout for a pair of sunglasses so I'll be keeping an eye on the Specspost website in the future. 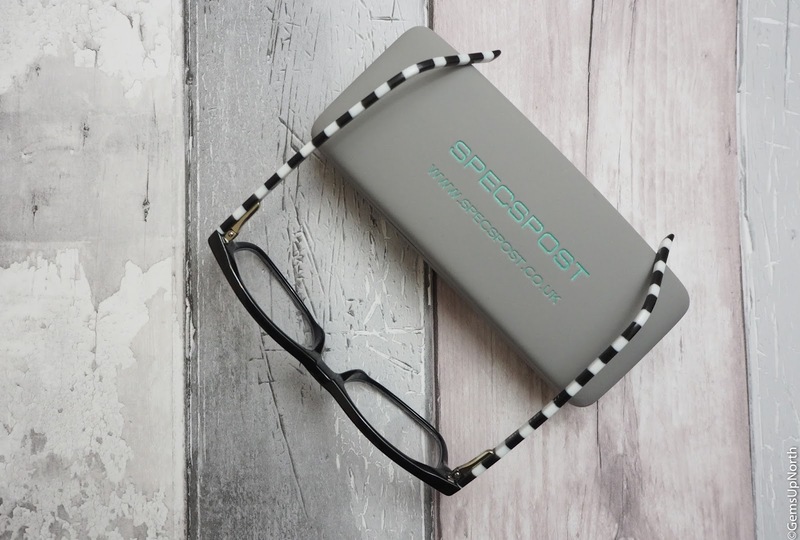 The whole process from using the website to trying the frames at home to sending the frames back has been a breeze and I'm confident to try buying my glasses online again with Specspost. This is the first time I've ever shopped for glasses online and I really can't compliment the service enough. Have you ever bought glasses online?